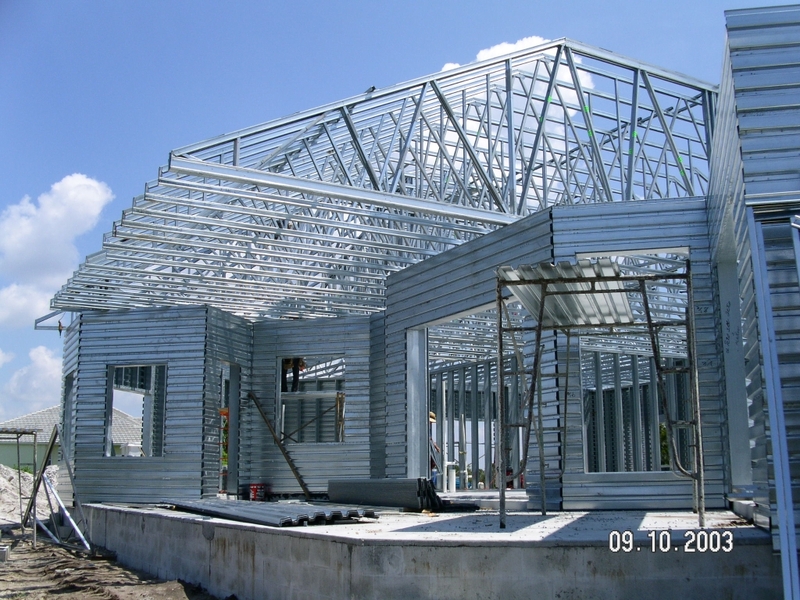 Tubular Steel roof trusses are used for large span constructions such as factories, industry worksheds, shopping malls, huge exhibition centres, multiplexes etc. They are generally used for spans as large as 25-30m. 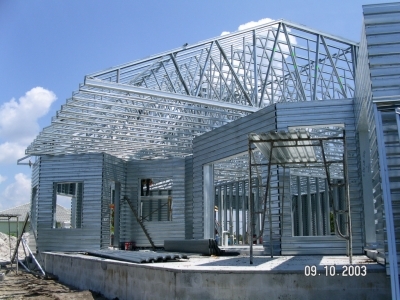 There is a similar kind of a truss called “Tubular Steel Monitor Roof Truss“. There are projections on the roofs called “Monitors” to admit daylight into the space. It is in two halves with bolted joints at P and Q, the remaining joints being 5mm fillet welds made in the workshop. The main tie member rises 130mm from L to N to counteract any appearance of sag that would be evident if it were horizontal. A bend a N reduces the midspan height to 2m so that the half truss is a manageable size for transportation.